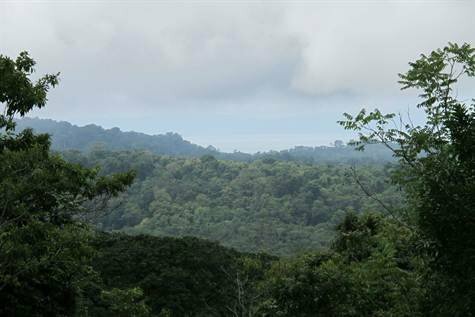 18 ACRES – Ocean View Property With Multiple Building Sites And 2 Creeks!!! 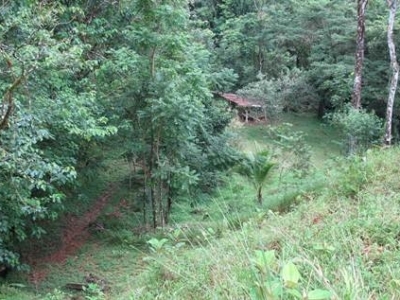 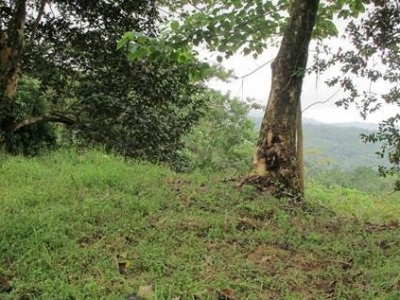 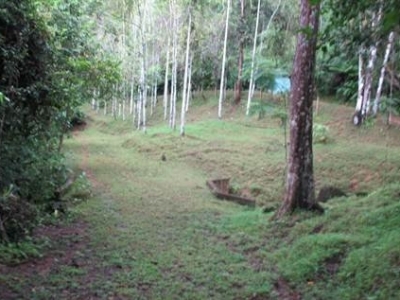 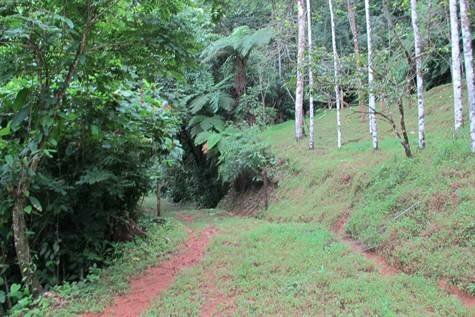 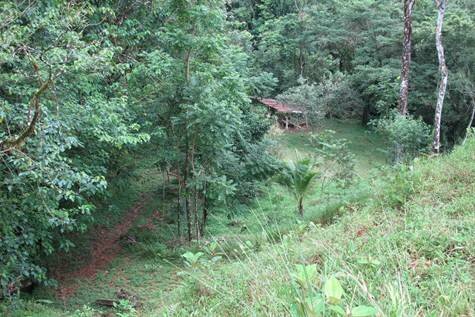 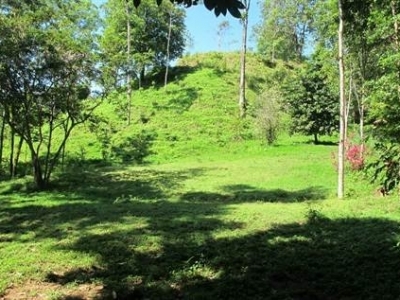 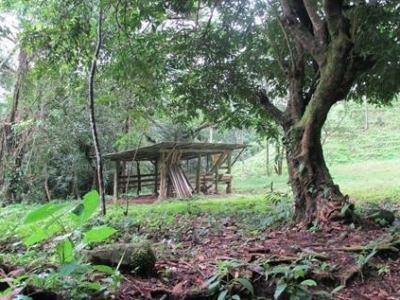 In the heart of Uvita, less than 10 minutes to town, is this gem of a property. 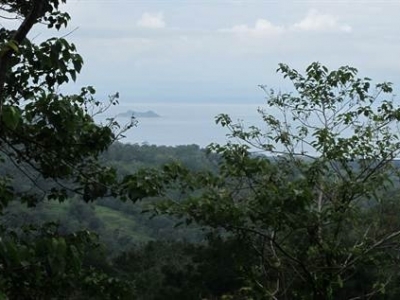 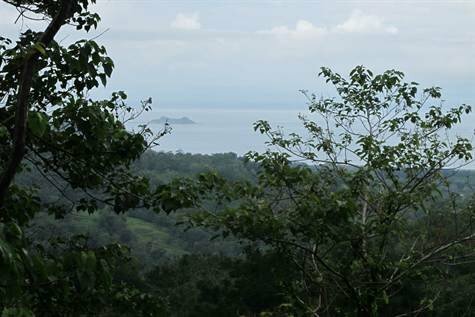 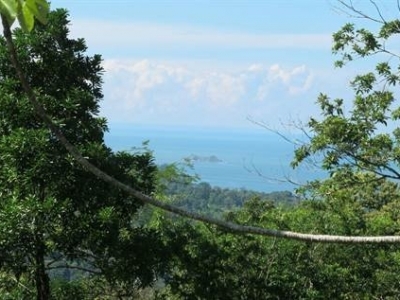 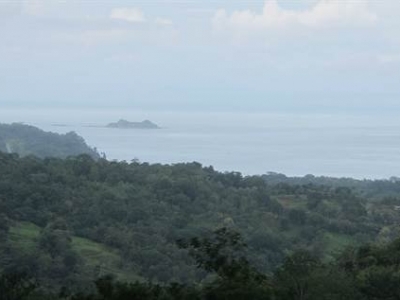 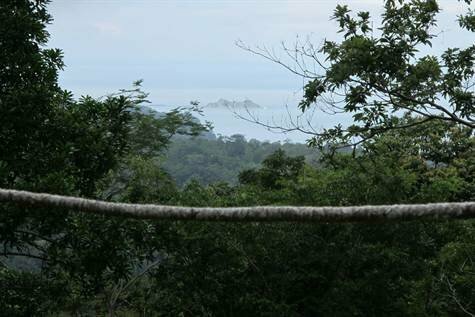 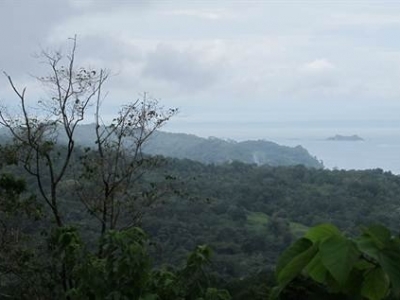 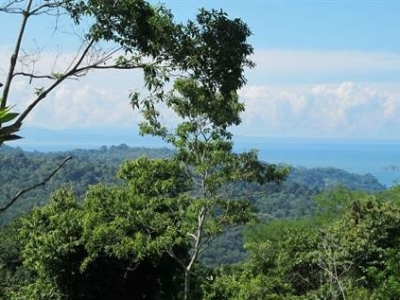 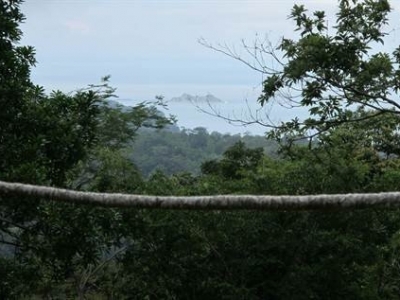 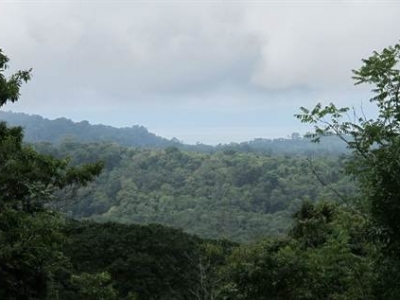 This 18+ acre parcel of land includes two ready building sites with one offering large ocean views of Ballena Island and Osa Peninsula. 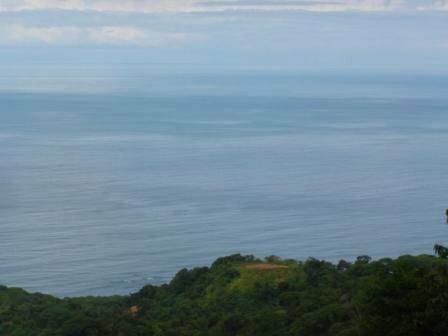 With some road work, a naturally sloping ocean view hillside would be easily accessed offering two additional private building sites. 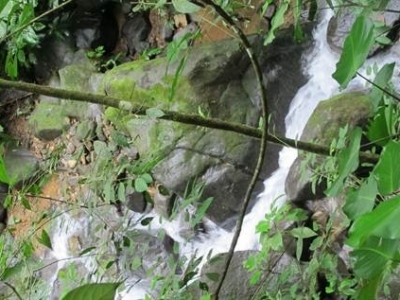 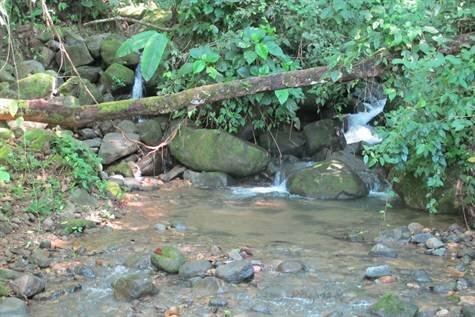 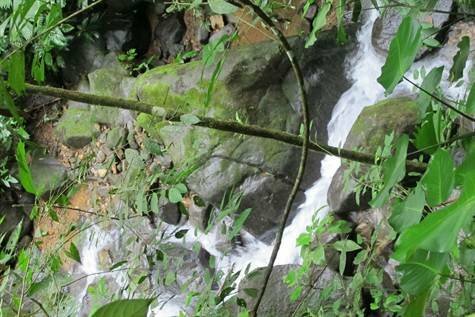 The property has two creeks which feed one of the areas’ most popular waterfall sites just below. 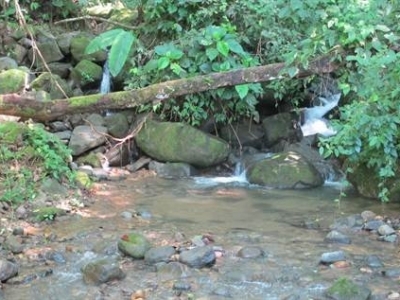 On the property itself there are several small falls along the creek, which create a spectacular entry to your building site as you cross the spillover bridge along your private road. 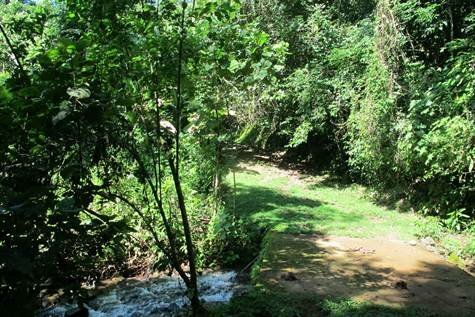 You and your visitors will enjoy the view of the creek each and every time they visit. 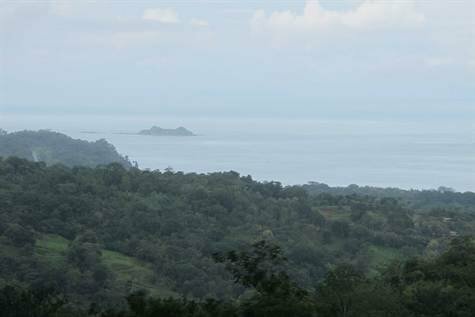 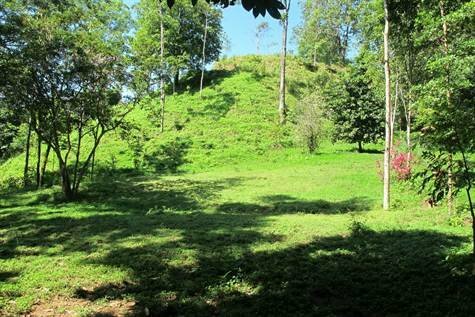 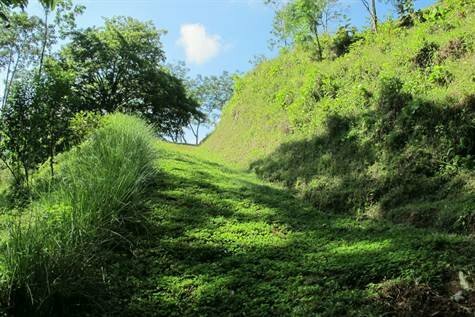 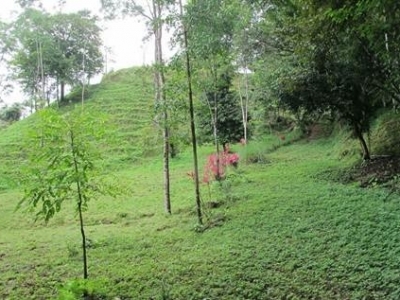 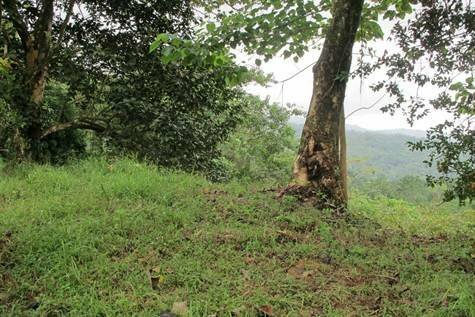 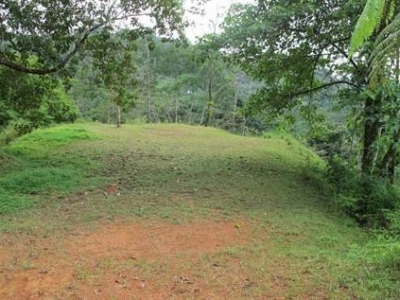 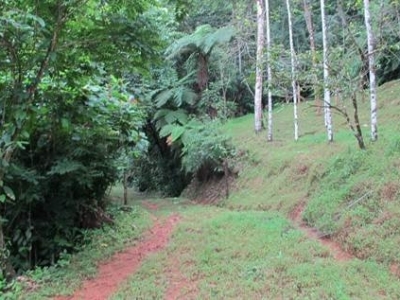 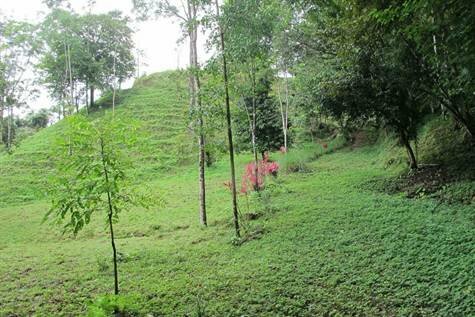 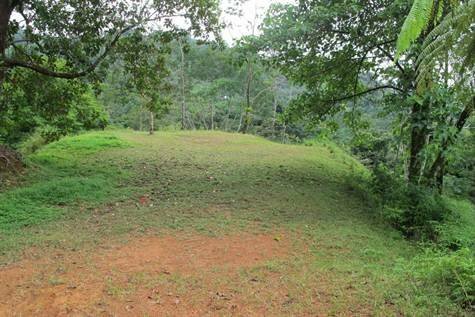 Perfectly located adjoining the principal road heading up the mountain from Uvita and a smaller private secondary road, the property has very easy access. 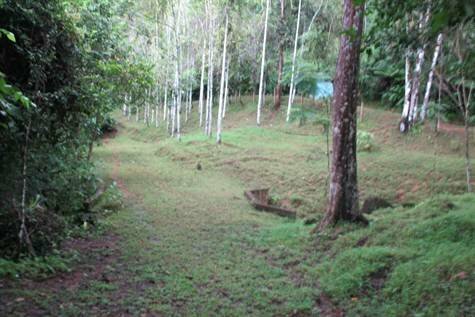 Upon entry you will cross the bridge after 200 meters and find a very large creekside building site. 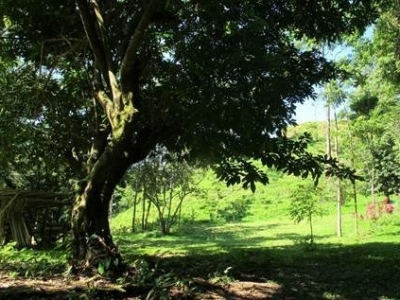 This area, and most of the property has been planted with many exotic hardwoods that will provide natural beauty for years. 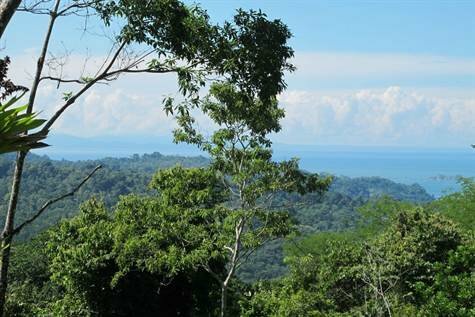 Further up the road another 100 meters is the main building site which offers broad views through the valley below and to Ballena Island and Osa Peninsula. 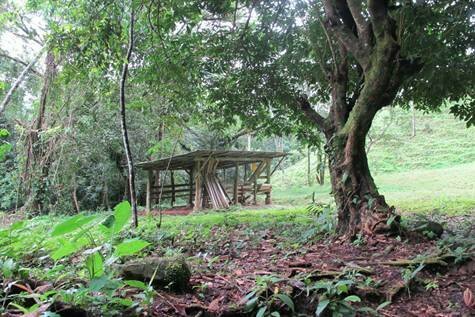 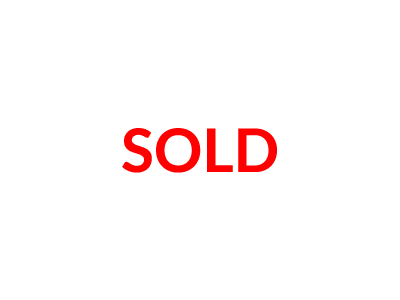 The forest has been preserved, however if you wish, the view could easily be expanded. 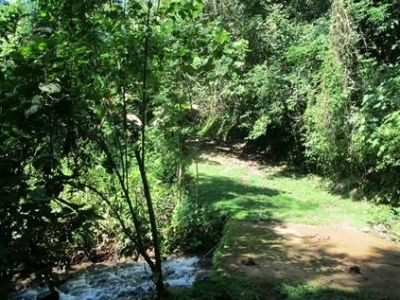 Water and electricity are both available at the entry to the property. 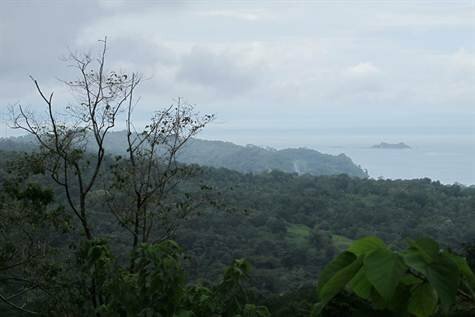 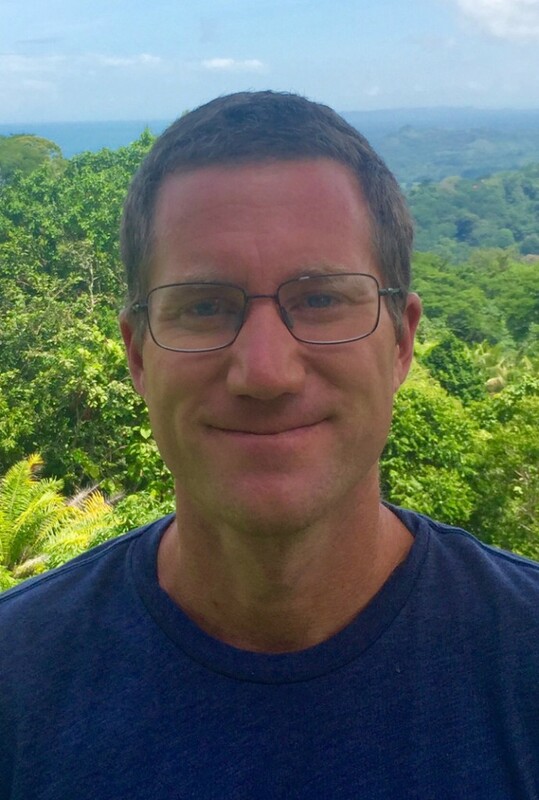 There is an additional ocean view site that would make a great location for a walk in cabin, meditation site or even yoga platform. 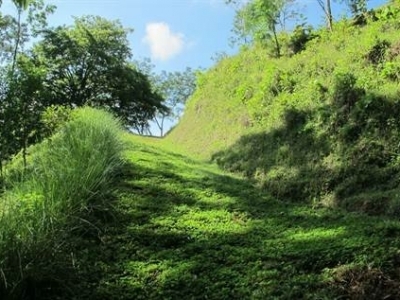 There is even the possibility to continue the road along the property to reach this area as a second large ocean view building site, however this would require construction of a small bridge. 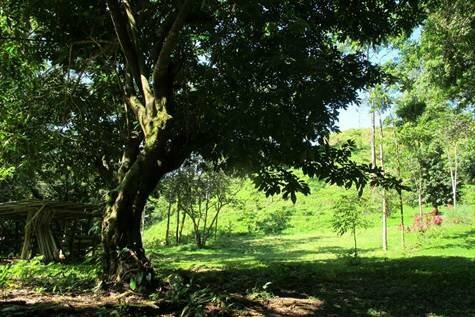 The property has several trails and even though you are centrally located, you will enjoy the incredible setting surrounded by nature. 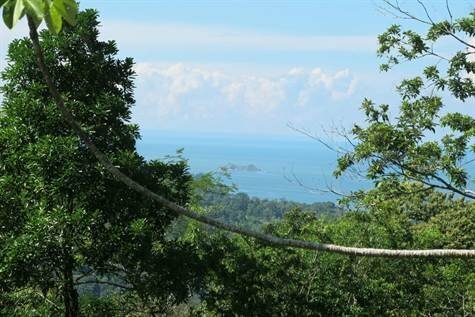 There are not many parcels of this size available just outside of Uvita offering easy access and beautiful ocean views.